The word "mamaa" means "fair/equal" in the local Napti language of Nabdam District in Northern Ghana where our shea producers and basket weavers live. The logo of Mamaa is inspired by Ghanaian Adinkra symbol "Fawohodie" which stands for "independence, freedom and emancipation". We believe in fair trade and direct links with our trading partners. We market products from women's cooperatives in Africa and Asia to support entrepreneurial women around the world and give them a better income. At the same time we offer our Canadian customers unique and quality products that bring about positive change. Mamaa Trade was founded in 2018 by Johanna Helin who has years of experience in development work in international organisations and NGOs. The aim of Mamaa Trade is to market sustainable and quality products from women's cooperatives that Johanna has previously worked with. A big part of our work is to support women to develop their businesses, to improve and check the quality of their products and to ensure that the production methods are environmentally sustainable. 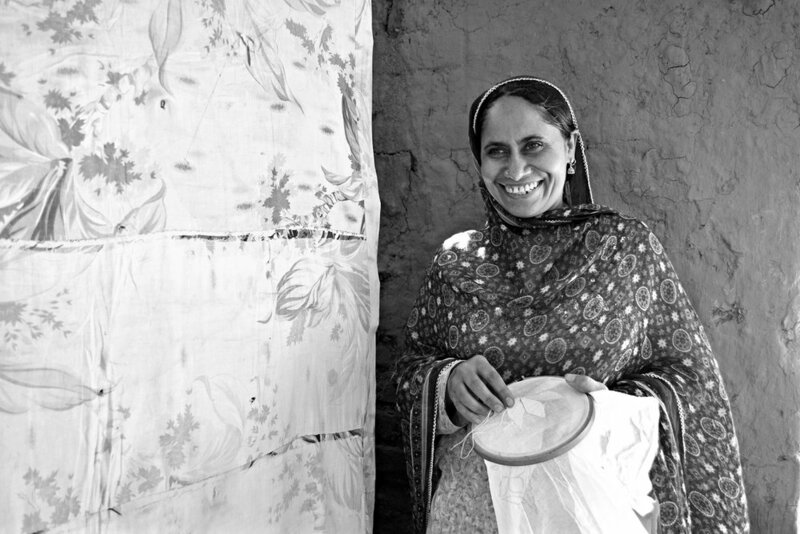 We believe that ethical trading is a sustainable way to secure poor women fair incomes through their work, better opportunities to care for their families and more say in the family and community. We offer the consumers the knowledge that the products they consume are socially and ecologically sustainable and make a difference in the lives of the producers. We guarantee that the prices we pay to the producers are counted in a way that they cover all the expenses of the production and offer at least the local minimum salary for the working hours. In addition, 15% of the profit (after taxes) is directed back to the communities. Environment friendly, directly and fairly traded, culturally sustainable, and good for you. Mamaa Trade is a proud supporter of the Sustainable Development Goals. 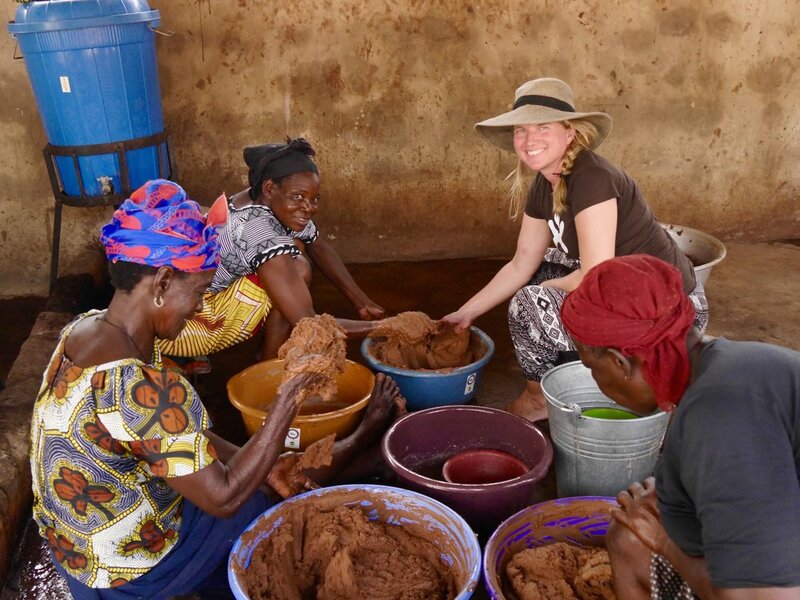 Mamaa Trade was founded by Johanna Helin, who has a long personal history working with women's cooperatives in Africa. She has worked for UNICEF and is a founding member of Estonian Development NGO Mondo which helps women in different deprived communities find local income-generating activities. After moving to Canada she continues to support these women's groups by offering their products market access.